This is the Downloads section. 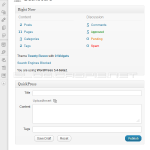 Here you will find WordPress plugins and themes written and designed by me. All the files are free as all the donations are welcome, hehe! Enjoy! There are 2 files, weighing 127,4 KiB with 3 154 hits in total. 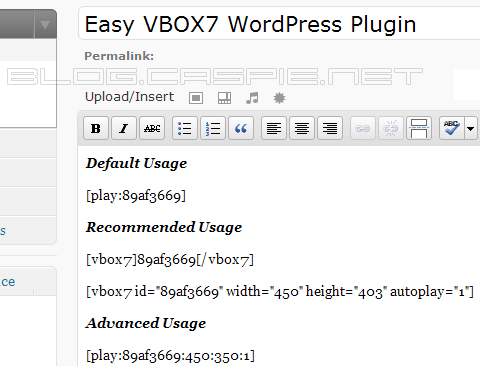 Small WordPress plugin, which will help you to insert videos from VBOX7.com right into your posts, pages and sidebar. 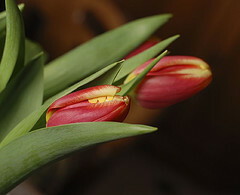 This is my first WordPress plugin. * Updated code to use iframe embeds. * Widget moved to a separate file. * Widget constructor updated to avoid deprecation notices. * Shortcode supports multiple video IDs, separated with comma. * Code enhancements and optimizations. 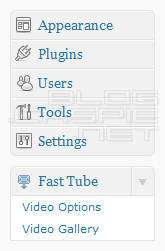 * Added ability to add more than one video ID into the widget video field. Separate with comma: ID1, ID2, ID3 etc. * Added new sidebar widget using the new Widgets API. * Added new shortcodes using the Shortcode API. * Adding multiply videos now works as expected. 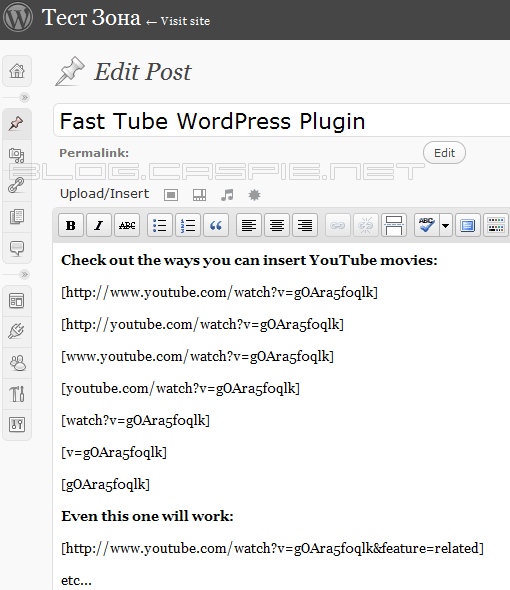 Cool WordPress plugin, which will help you to insert videos from YouTube right into your post or pages. 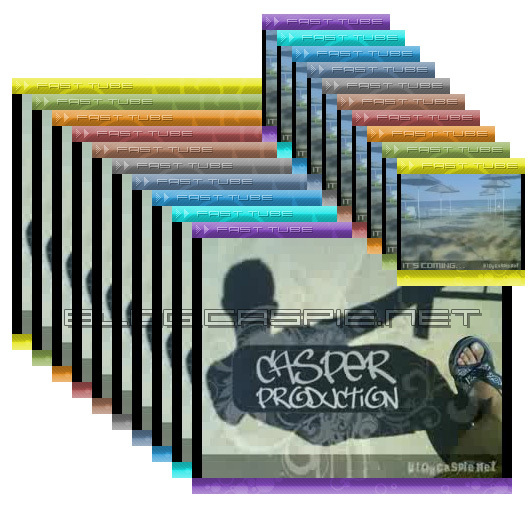 It has a lot of options that can be found at it's own top-level options page. * New Fast Tube Video Gallery. Browse your videos easily. * New Top-Level Administration Menu. * Improved matching method. The old one caused probs with other plugins in some cases. * Fixed minor bugs like sorting the skins, stripping the author link text when the_excerpt is used, ... etc. * Fast Tube ThumbView now supports skins. Added 10 skins. * Added info buttons at the top of the options page. * Added list with the YouTube default player sizes. * Small options page rearrangements. * Now shows the options correctly. * Added brand new options page with huge amount of options.